Canford Coloured Paper and Card are high quality paper and stiff card in a wide range of brilliant matt colours, perfect for presentation and display in every setting - from the professional design studio to the school art room. It’s also an exciting and versatile medium in its own right for paper sculpture and modelling, decorative arts, collage and craft. Easy to cut, curve, crease and emboss to create three-dimensional works of art. 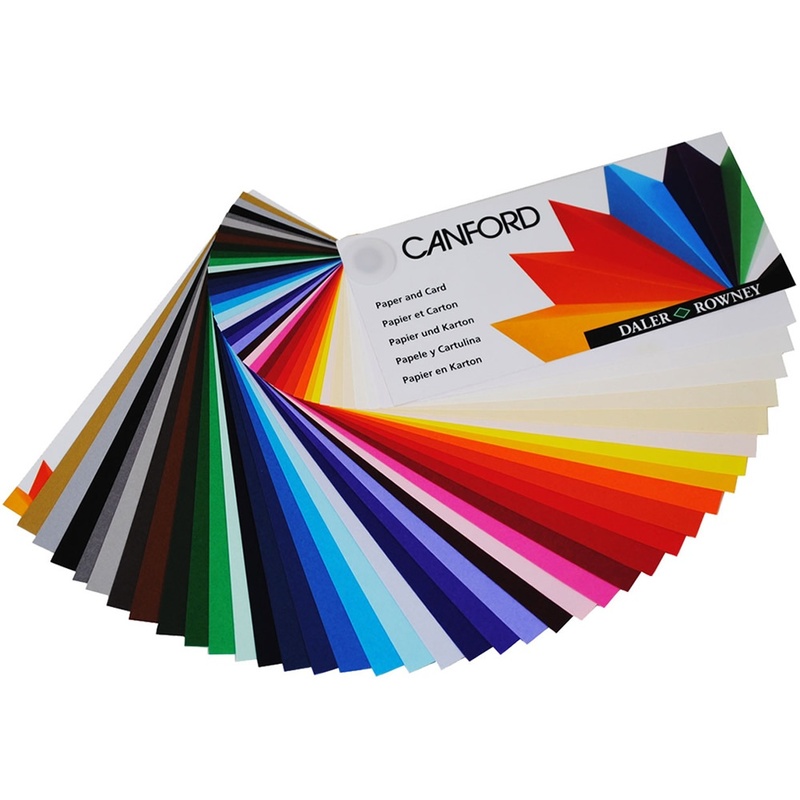 Canford Paper 150gsm Canford Card 300gsm.